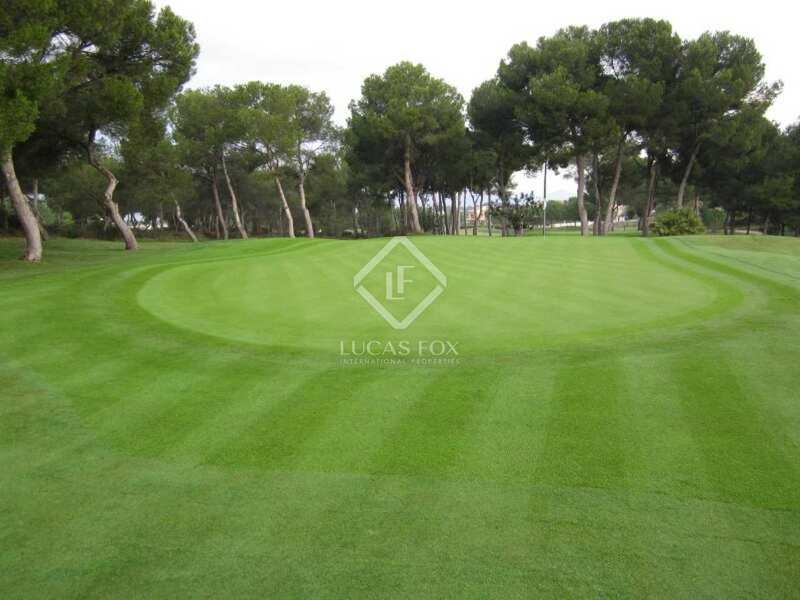 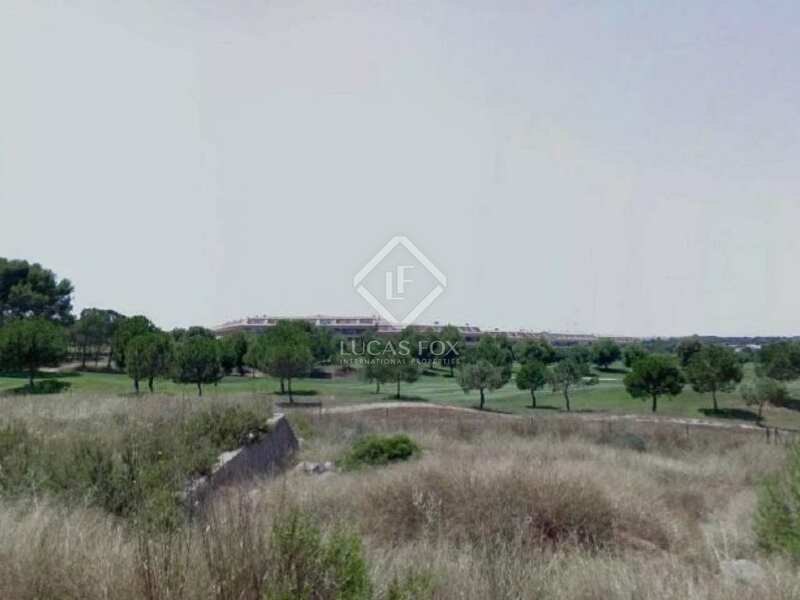 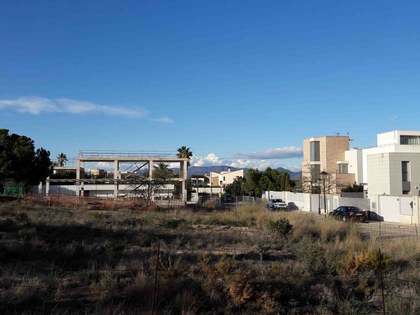 Plot for sale in front of the Escorpión Golf Club, opportunity to design and build a family home. 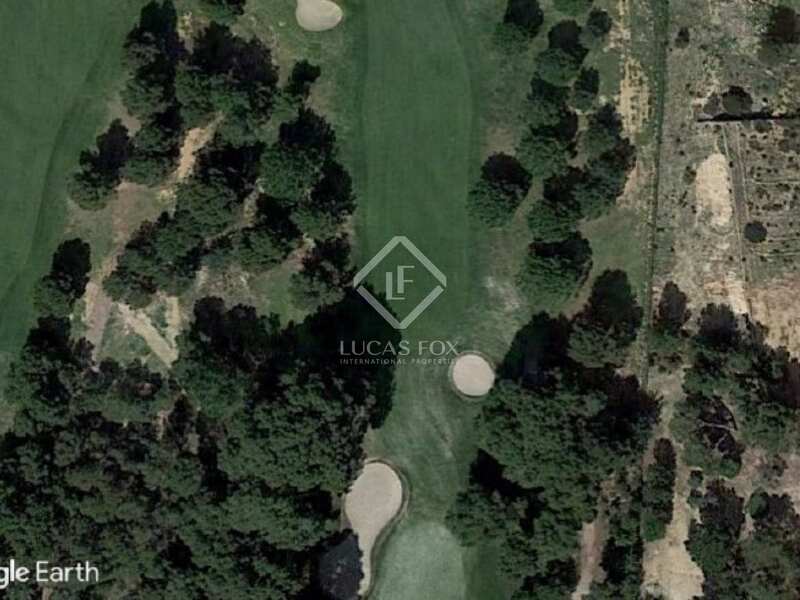 824m² building plot for sale on one of the best streets in Torre en Conill, a residential area, right in front of the Esporpión Golf Club. The square shaped plot allows for the construction on a house with a large façade facing onto the golf course. 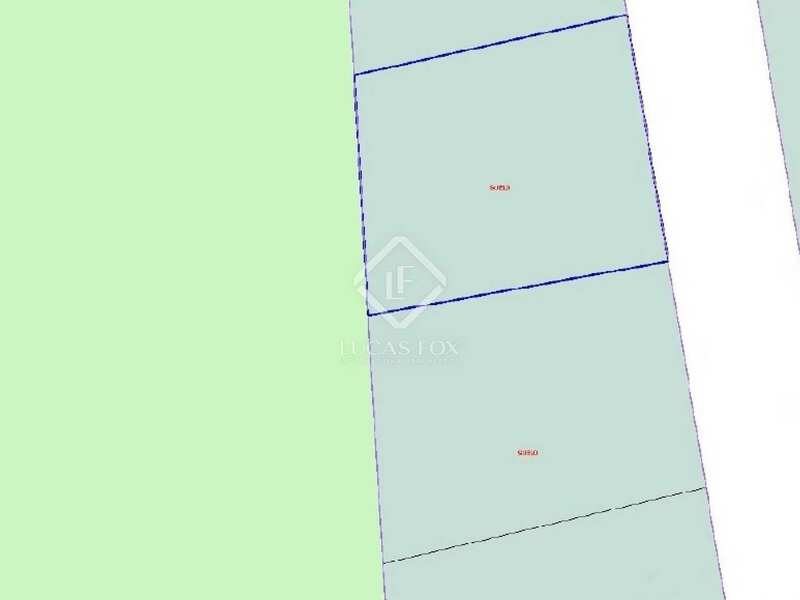 The plot has a net buildable index of 0.3m²/m², allowing for the construction of a 247m² property with a maximum of 2 floors, without taking into consideration basements. The perfect opportunity to design and build a family home in a fantastic location. 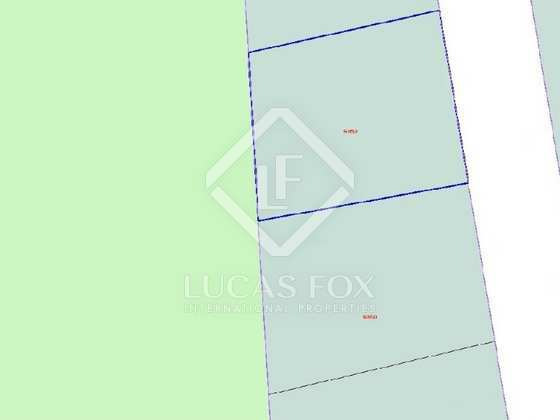 Possibility to build a house of up to 247m² with a maximum of 2 floors. 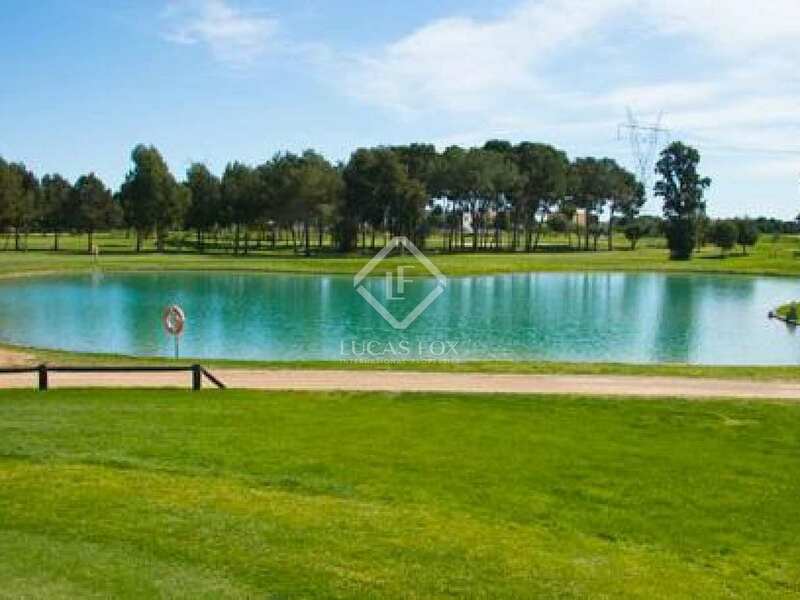 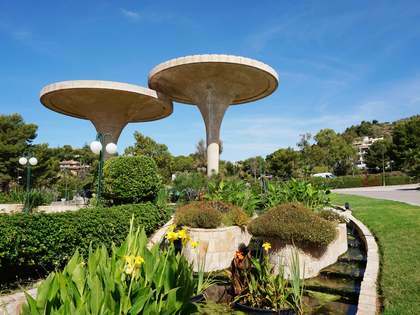 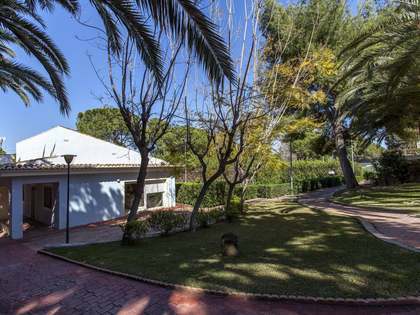 Torre en Conill is a peaceful residential area of modern homes surrounding the Esporpión Golf Club. 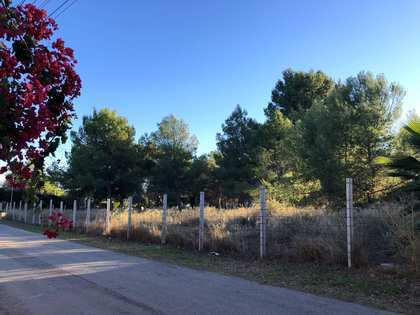 It is located within Bétera, just 20 minutes from Valencia City and with good public transport links. 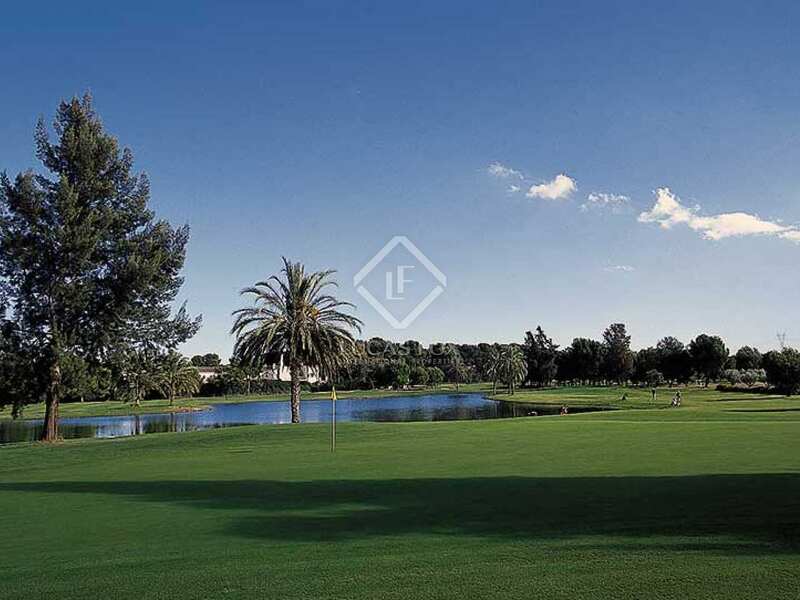 There is 24 hour security and services including supermarkets and various shops. 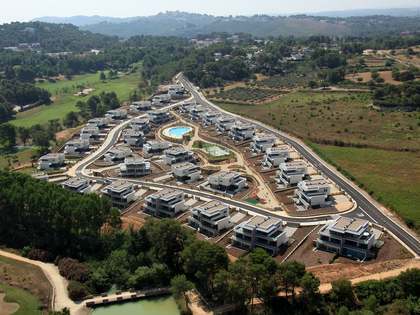 International schools can be found close by.